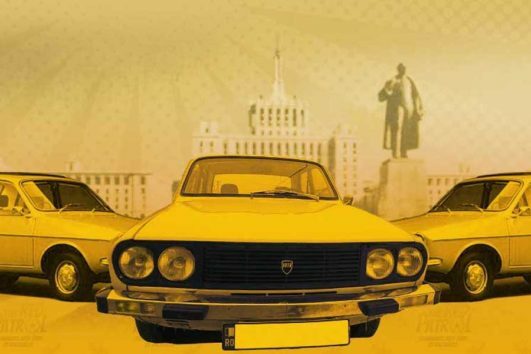 Make your stay in Bucharest memorable from the airport! *max 3 guest-persons/car, 3 medium pieces of luggage, up to 80 cm each, transfer from Otopeni International Airport to a Bucharest Hotel/address only! We provide this service only for Bucharest destination addresses! You will be contacted within short time by our Comrade Committee to settle final details of your Airport Transfer ! 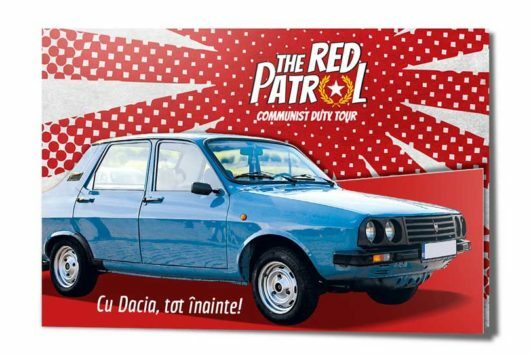 The ultimate city tour of Bucharest that send you back in time by driving a fully restored Romanian vintage car from the 70′-80’s ! 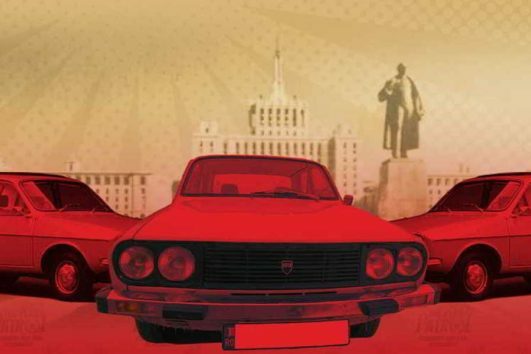 Find out what it felt like for a working class family to drive around Bucharest 40 years ago!